Well, Ranveer Singh‘s recent tweets after the launch of Padmavati’s 3D trailer made people speculate that things are not so great between him and girlfriend Deepika Padukone. But we exclusively revealed to you guys earlier that the two are very much together and there is absolutely no problem between them. The two haven’t made a lot of public appearances together which made people wonder if they are still together. Well, Ranveer sort of confirmed our story that things are going pretty strong between them. 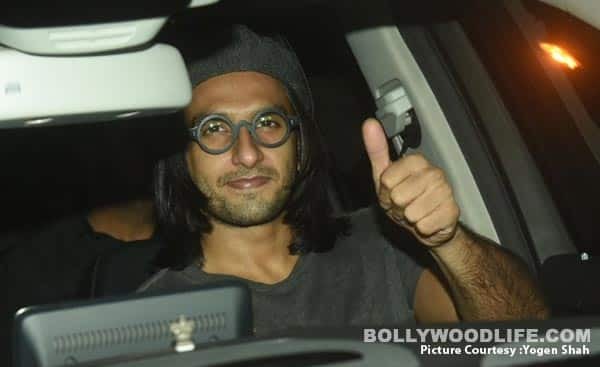 Ranveer was spotted outside Deepika’s house heading for a party at her place. He even waved at the media outside her house. 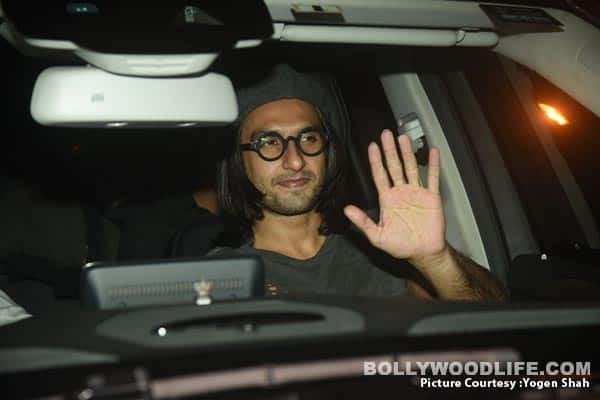 Check out these pictures of Ranveer outside Deepika’s house. 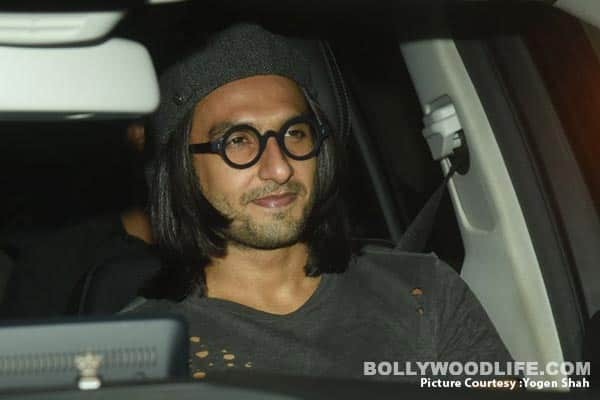 Okay we miss Ranveer’s beard and mustache look a lot. Yes, he looks cool without it but he looked HOT with the beard. We are totally digging those glasses that he is pulling off in these pictures. Ranveer wrapped up shoot for Padmavati today and looks like he went to celebrate it with Deepika. He posted an emotional message on Instagram after finishing his shoot schedule for the film. Padmavati is one film that he is absolutely emotional about and this won’t be the first time that he expressed his feelings about the film. Ranveer broke down on social media after the trailer of Padmavati got such a rave response from the audience. But coming back to Ranveer and Deepika’s romance, what are your thoughts on it? Tell us in the comments below and stay tuned with us for more.